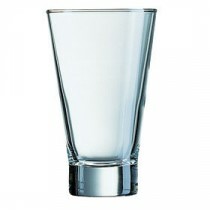 This Berties Liberty Hiball Tumbler 36cl Hi-balls at a price that won't hurt your pocket- Liberty gives you the freedom to spend. 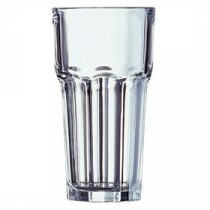 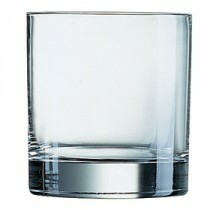 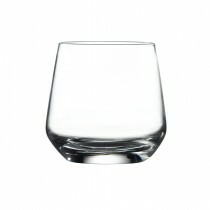 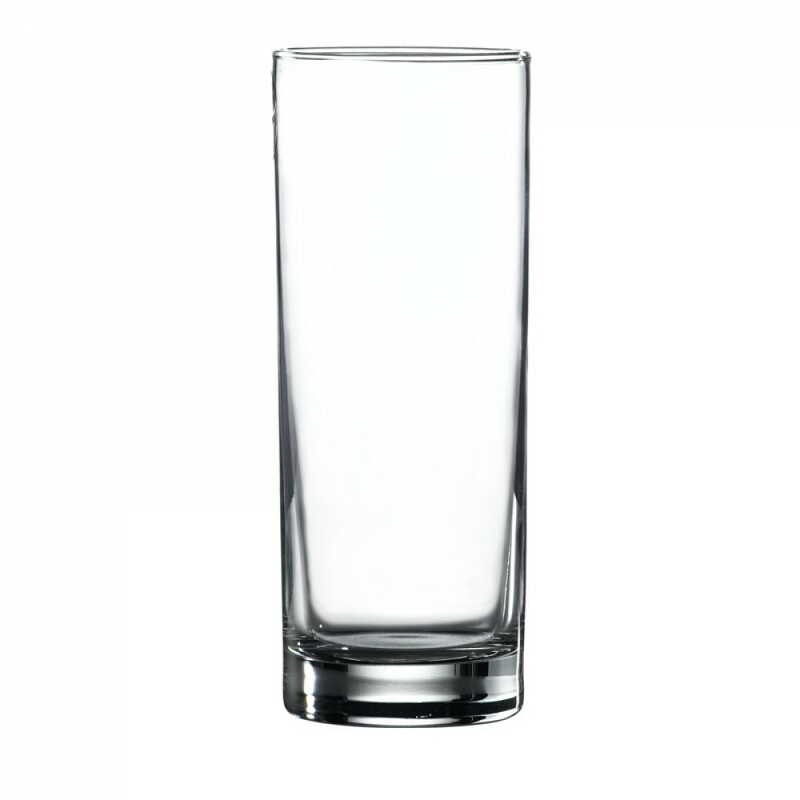 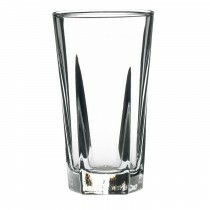 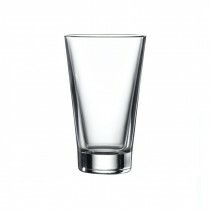 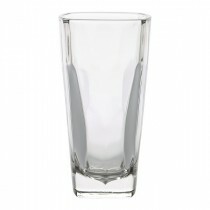 This multi purpose glass can be used for cocktail,large soft drinks, bottled beers- whatever you want it to be. 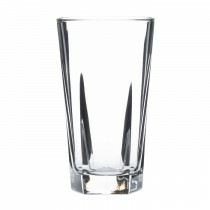 Use with Ada rocks tumblers.